A beautifully designed patio can provide the perfect solution, so why not make the investment today? 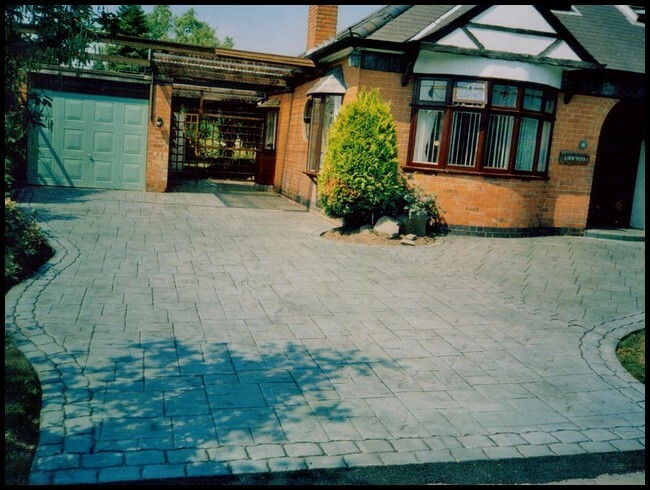 Many people in Derby and Nottingham call on established local company Cedarscape when they're looking for a stunning patio or driveway for their home or business. Whether you're in Nottingham, Derby, Swadlincote, Burton upon Trent, Belper, Long Eaten, Ashbourne, get in touch today to find out more. 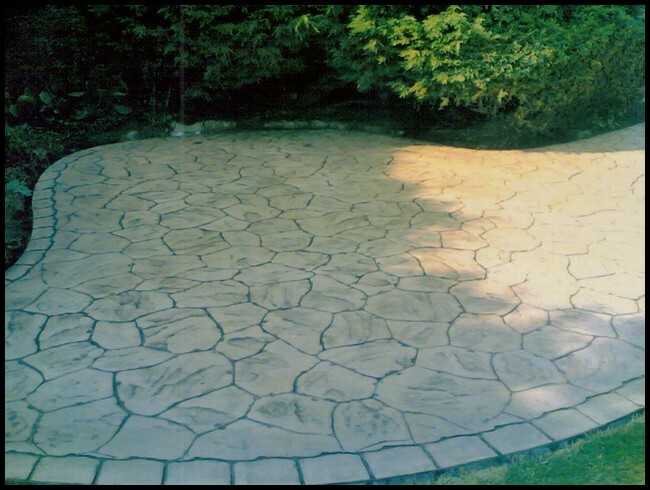 You can really make the most of the British summer by investing in a beautiful new patio for your home. Imagine lazy days sat in the sun and relaxed evenings spent watching the sun go down with a chilled glass of wine. A patio can provide you with the ideal space in which to relax, wine, dine and entertain. To discuss your specific requirements with one of the friendly Cedarscape team, simply call 01332 730989 or visit the website for further information about the company.